Food Chain Limited successfully manages a number of internationally renowned franchise restaurants in the Maltese market, drawing on its long years of experience in the sector and its knowledge of evolving market trends and consumer preferences. The Company is committed to providing customer service satisfaction each time. As with all our subsidiaries, Food Chain is dedicated to ongoing management development and staff training to deliver on its commitment. 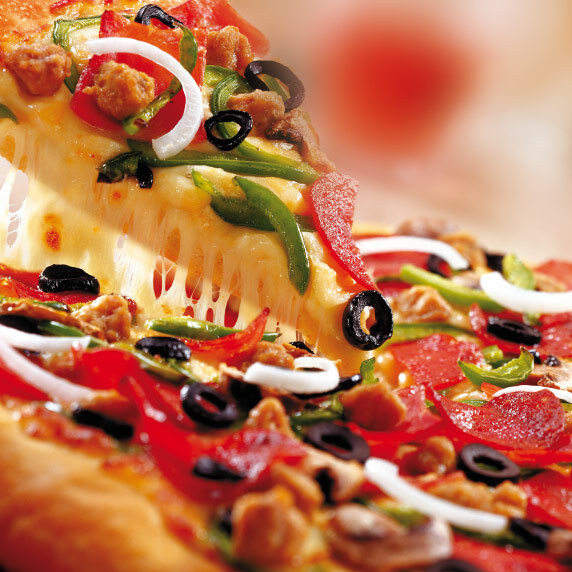 Pizza Hut: 5 outlets in St. Julian’s, Sliema, Valletta, Bugibba and Qormi. 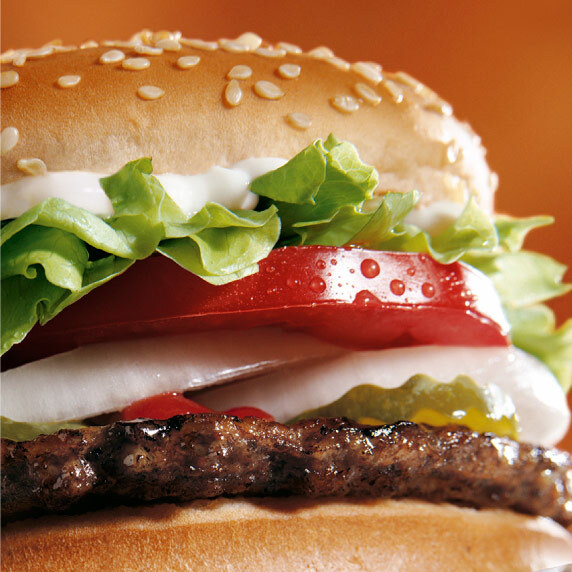 Burger King: 6 outlets in Valletta, Paceville, Sliema, the Malta International Airport in Gudja, a Drive-Thru in Qormi and a Drive-Thru in Mosta. 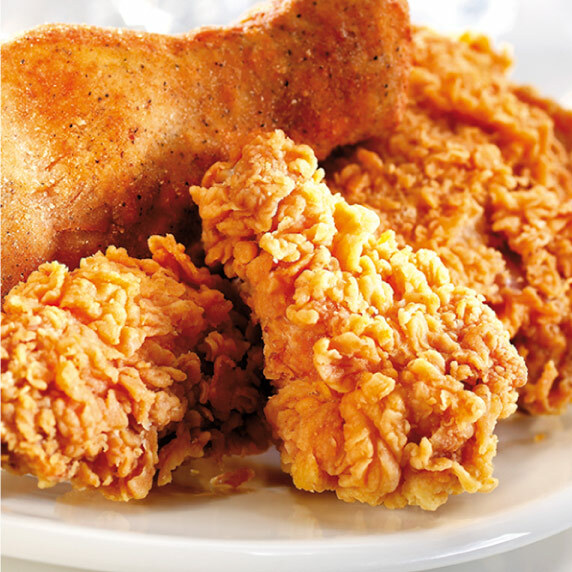 KFC: 3 outlets in Gzira, the Malta International Airport in Gudja and a Drive-Thru in Mosta.